Give your young, growing calves the start they need with MegaLic® supplements that contain only natural sources of protein for young calves or cattle. 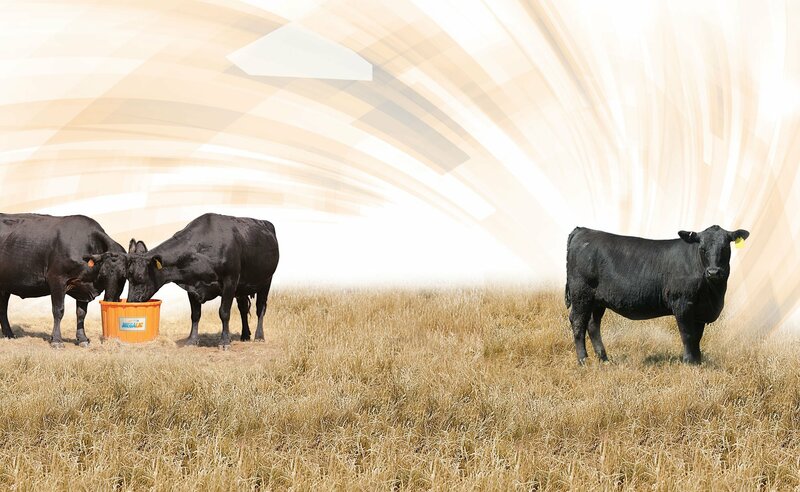 MegaLic natural beef supplements are formulated to meet the requirements of most Natural Beef Programs. For natural protein, use MegaLic natural beef supplements.